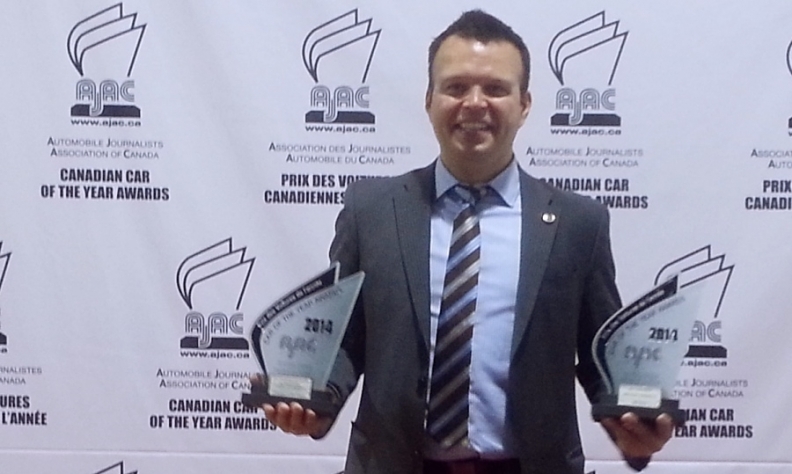 General Motors Canada has named George Saratlic its new marketing manager for certified pre-owned vehicles. Saratlic was previously part of GM Canada’s communications team. In his new role, he will be responsible for marketing the CPO program, working directly with dealers, financial partners and various suppliers, including auction houses. Saratlic said he thoroughly enjoyed a number of roles in public relations and communications during his first 13 years with the company. He estimates he helped launch 40 new models to Canadians and the media. But, it was time to move on. “I’ve always said that change is good, and this is my time to change the page to my next chapter at GM Canada,” Saratlic said. Ester Bucci takes on the role of lead manager for brand and technology communications, which is Saratlic’s former position. Bucci’s previous role with GM Canada was national advertising manager for Buick and GMC.